Nothing says summer to me like bold colors. But there is no reason to limit those colors to your clothes or shoes or sunglasses. 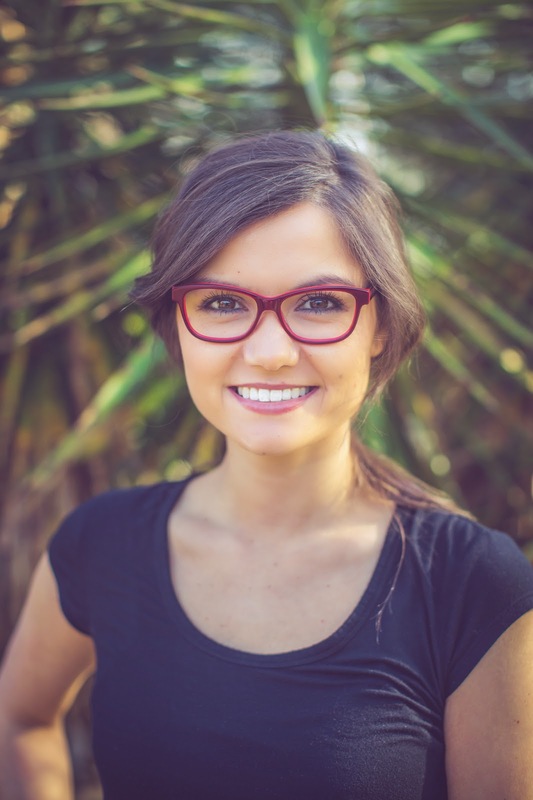 Ophthalmic frames can be bold and fun too -- wearing a basic black or brown pair of glasses every day can get jaded quickly. Luckily plastic (or zyl) frames aren't going anywhere, with bold and bright colors being featured by numerous designers for their summer 2014 looks. The most popular colors for the season have really featured 2 different color stories: sunset hues with purples, pinks, and orange, and ocean inspired colors ranging from bright blue to mint green. These colors can be flattering on almost any skin tone, and really work well with the classic "warm" or "cool" color classification that has been so popular in picking make up shades to flatter your skin tone in the past. For 2014 you really can't get away from purple, with radiant orchid being named Pantone's color of the year. Are you looking for something a little different this year? Bold colors have been in style for several seasons now, but two-toning your look can really elevate it to 2014 standards. In the past we have seen two-tone fades, or contrasting eye piece versus temple piece colors to create this color blocking effect. For a different take on the color contrast, try looking for a frame with a bold color outlined with a complimentary or even contrasting color accent. 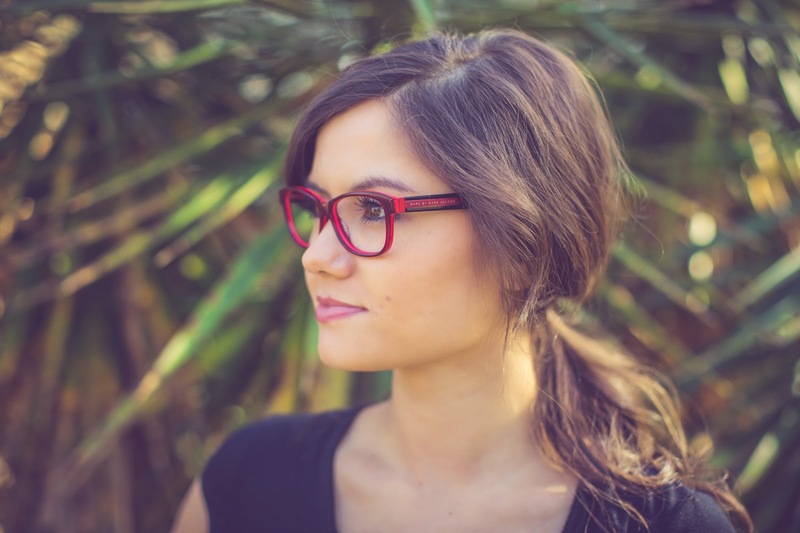 Color accents outlining your frames will really draw attention to the frame shape, so to best pull off this look, select a frame that fits your face well and is complimentary to your face shape. That means no oversize or overly angular shapes unless you want to make a really loud "look at my glasses" statement. The color pairing here really gives the frame dimension, making for a more sophisticated look than your average colorful pair of plastic frames.